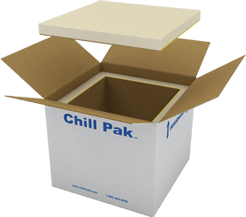 Chill-Pak™ knock-down panels provide exceptional protection at an affordable price. Due to its collapsible design, it saves tremendously on inbound freight in that it ships in flat, reduces warehouse footprint, AND maintains temperature longer. Our knock-down solutions are perfect for shipping high-value, high-dollar specialty pharmaceuticals and biologics. 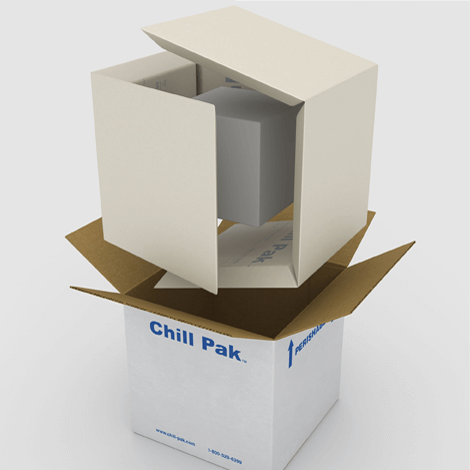 Food, biological, and pharmaceutical shipments with frozen, refrigerated, or controlled room temperature requirements. Also used for extended shipping cycles.